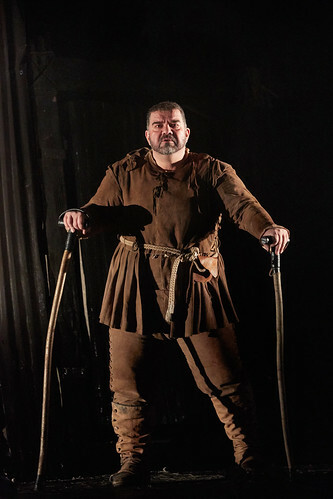 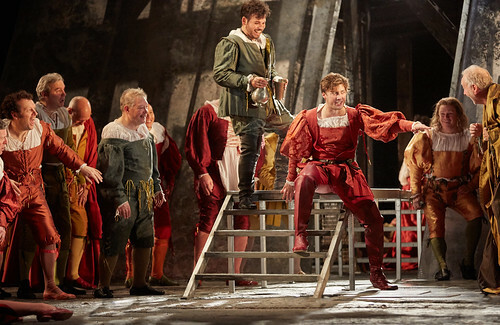 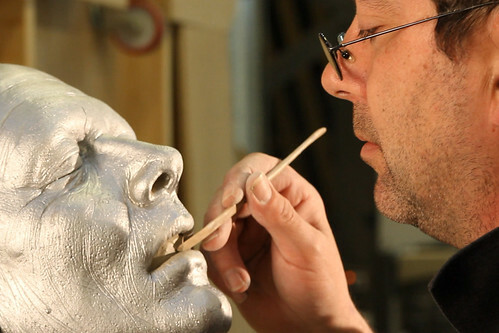 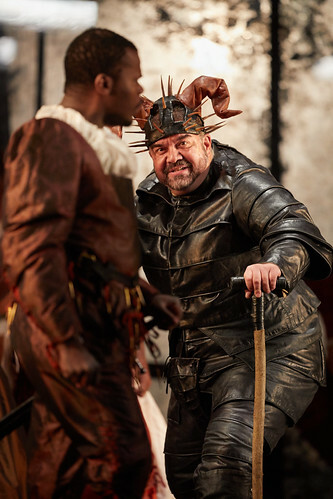 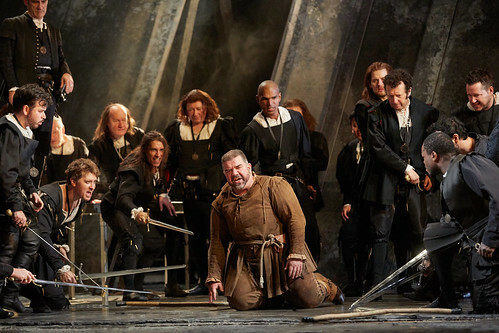 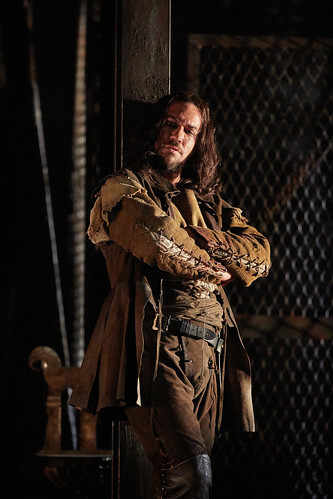 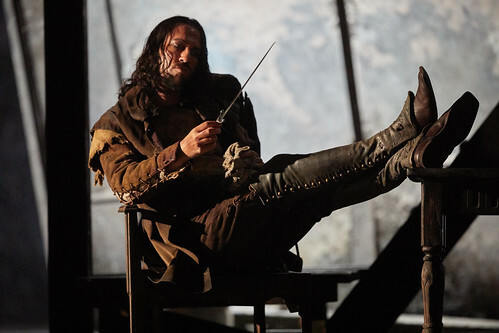 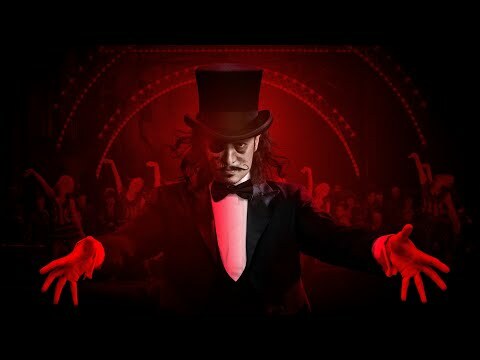 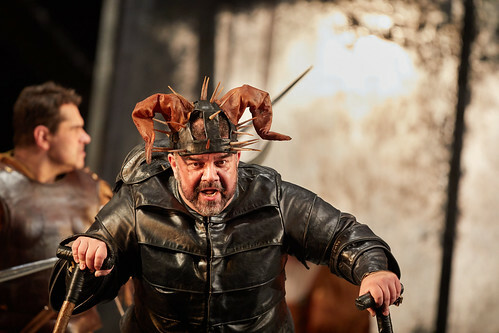 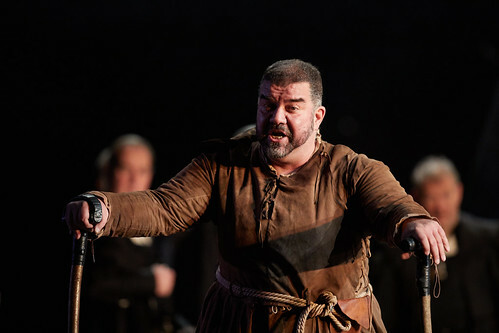 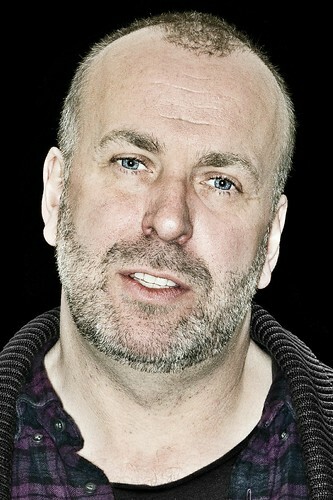 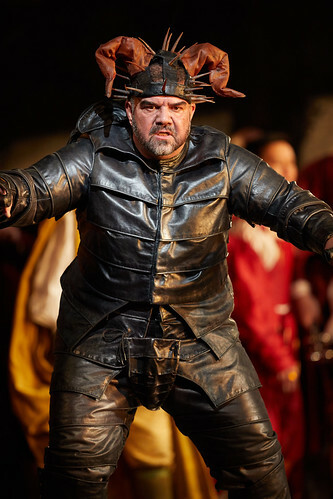 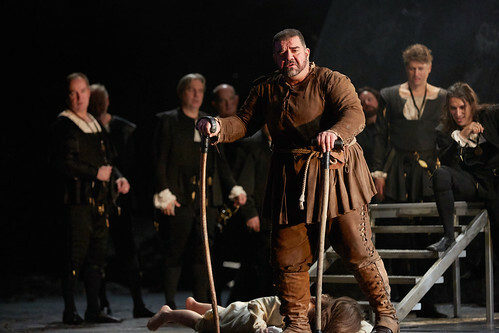 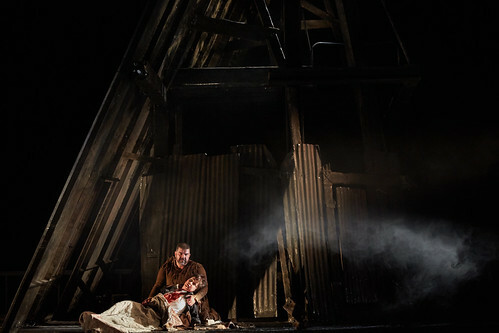 David McVicar made his Royal Opera House debut in 2001 directing Kirov Opera’s production of Macbeth, and made his Royal Opera debut the same year directing Rigoletto. 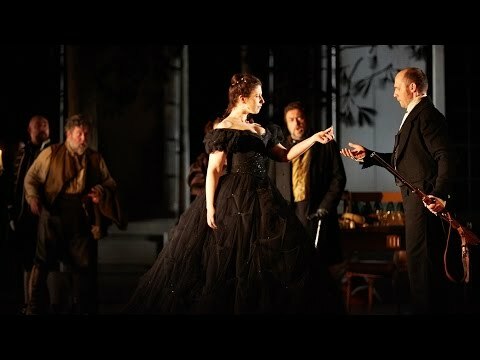 He has since directed Die Zauberflöte, Faust, Le nozze di Figaro, Salome, Aida, Adriana Lecouvreur, Les Troyens and Andrea Chénier for The Royal Opera. 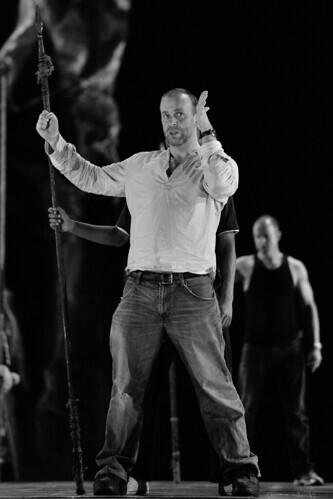 McVicar was born in Glasgow and trained at the Glasgow School of Art and the Royal Scottish Academy of Music and Drama as an actor, designer and director. 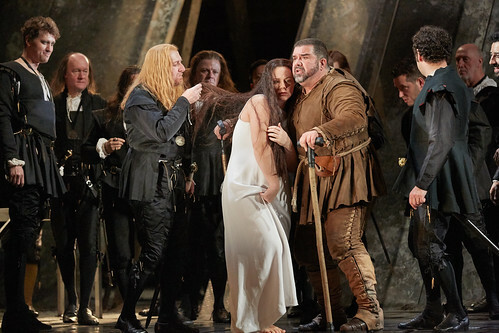 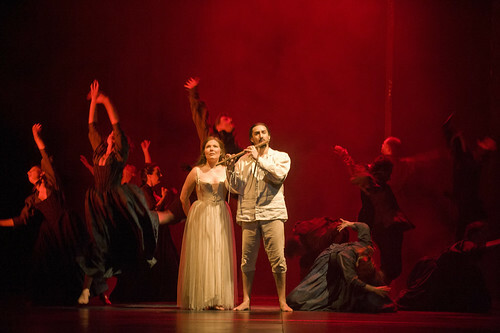 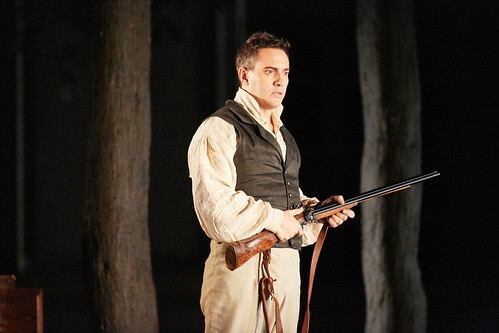 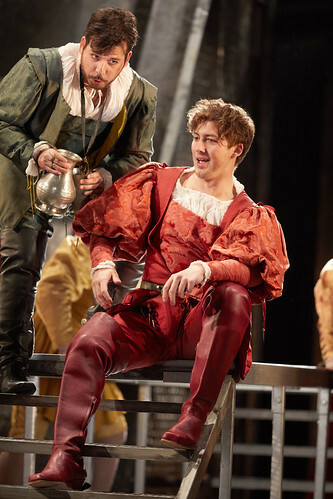 Productions include Norma, Tosca, Roberto Devereux, Cavalleria rusticana / Pagliacci, Giulio Cesare, Anna Bolena, Maria Stuarda and Il trovatore (Metropolitan Opera, New York), Les Troyens (La Scala, Milan), Gloriana (Teatro Real, Madrid), the Mozart-Da Ponte operas (Opera Australia), La clemenza di Tito (Aix-en-Provence Festival), Don Carlo (Tokyo), Tristan und Isolde and Falstaff (Vienna State Opera), The Turn of the Screw, La clemenza di Tito and Medea (English National Opera), Die Entführung aus dem Serail, Die Meistersinger von Nürnberg and Giulio Cesare (Glyndebourne Festival), The Rake’s Progress, Madama Butterfly, La traviata and Pelléas et Mélisande (Scottish Opera), Wozzeck, Elektra, Rusalka and Giulio Cesare (Lyric Opera of Chicago), Semele (Théâtre des Champs-Elysées), The Turn of The Screw and Macbeth (Mariinsky), Agrippina (Barcelona, La Monnaie, Brussels, Théâtre des Champs-Elysées and Frankfurt), Der Rosenkavalier (Scottish Opera, Opera North and ENO), Così fan tutte (Strasbourg and Scottish Opera), Les Contes d’Hoffmann (Salzburg Festival) and Der Ring des Nibelungen (Strasbourg). 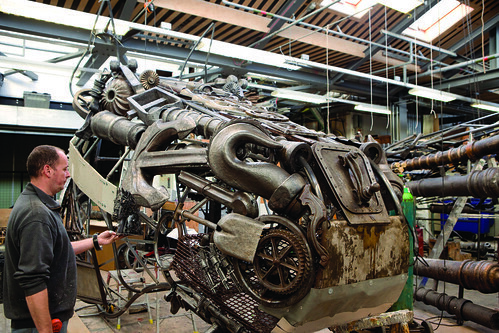 He was knighted in the 2012 Diamond Jubilee Birthday Honours List, and in the same year made a Chevalier de l’Ordre des Arts et des Lettres by the French Government. 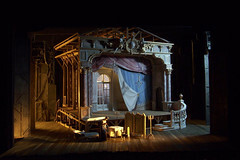 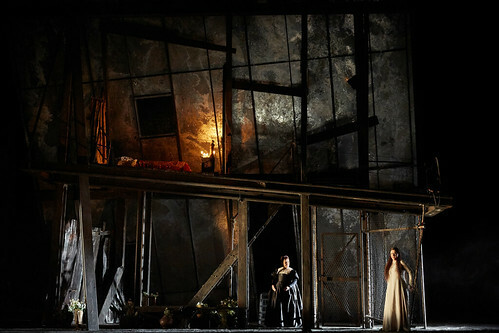 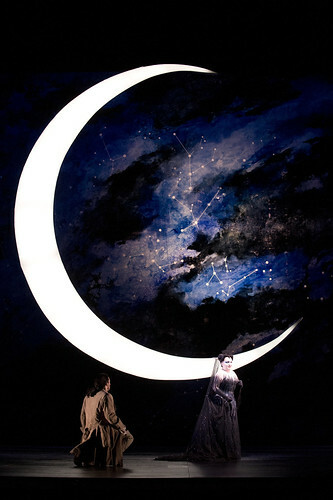 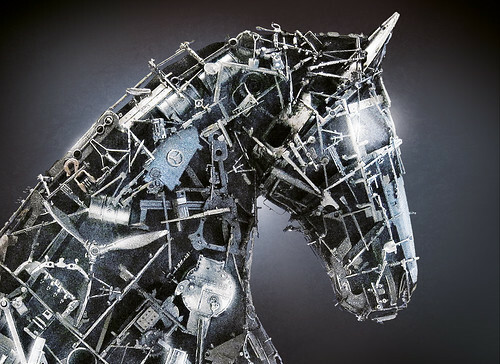 Covent Garden’s production of Cilea’s best-known work features a spectacular working model in homage to a golden age of theatre. 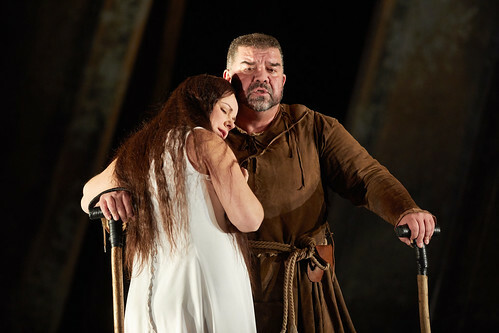 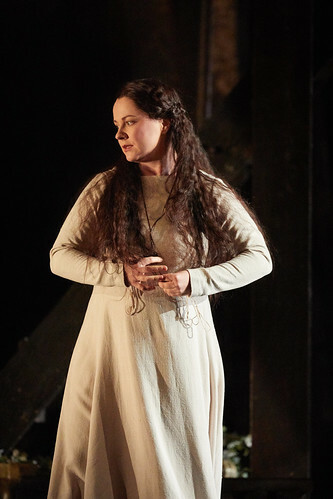 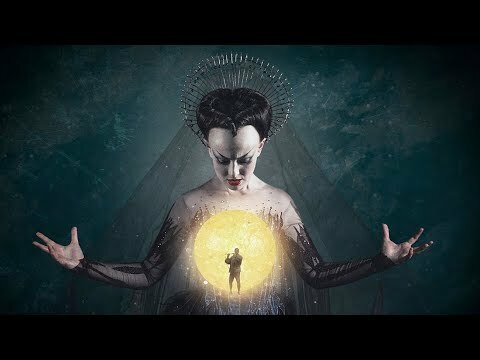 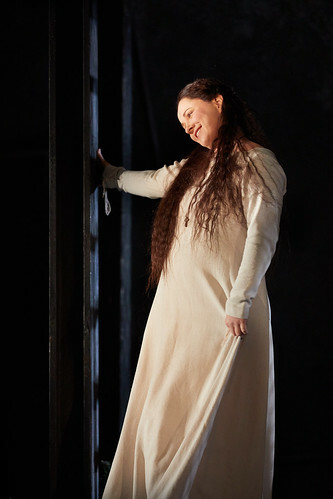 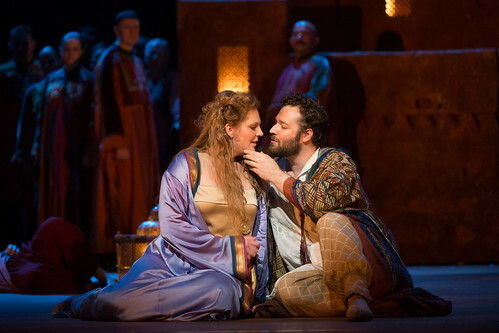 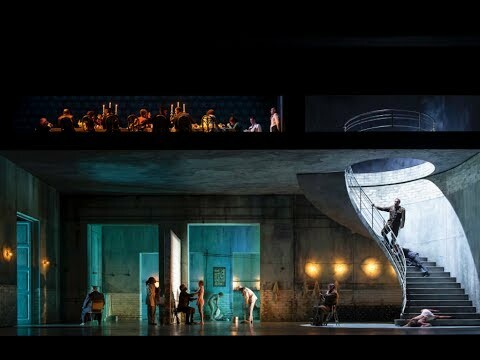 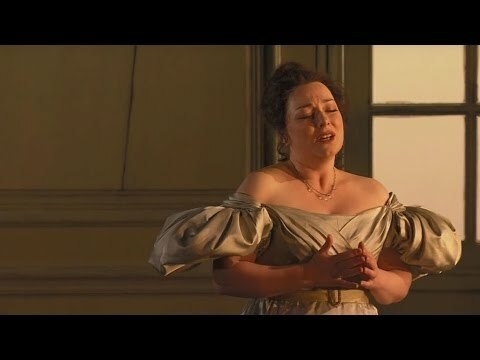 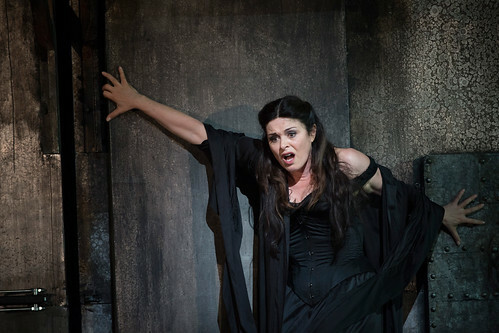 Our quick introduction to Cilea’s impassioned theatre tragedy, sumptuously realized in David McVicar’s Royal Opera production. 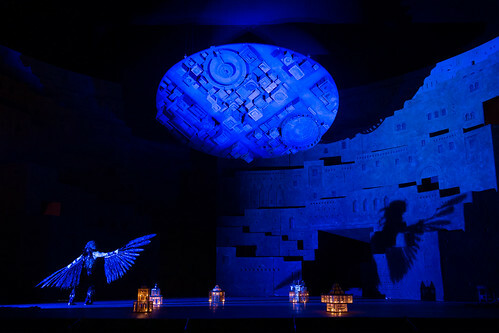 The Christmas line-up features celebrated Royal Opera and Royal Ballet performances, including Carlos Acosta's Carmen and Jonas Kaufmann in Andrea Chénier. 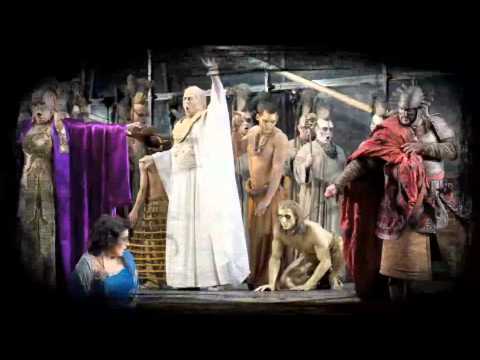 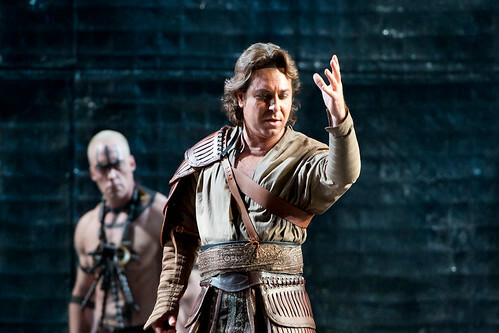 Roberto Alagna as Radames in Aida. 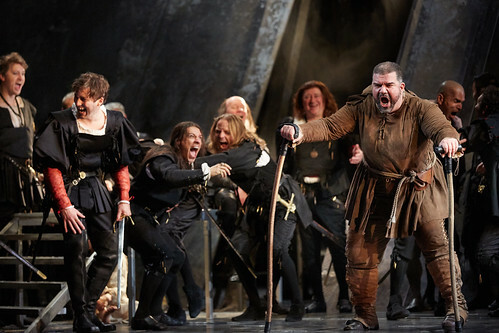 David McVicar's stunning production of Giordano's greatest opera returns with Roberto Alagna as the revolutionary poet Andrea Chénier. 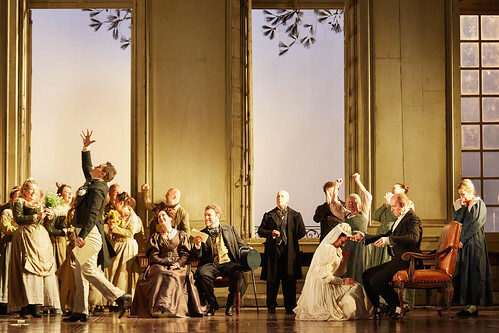 Mozart's great comic opera of intrigue, misunderstanding and forgiveness returns with Christian Gerhaher and Simon Keenlyside as the clever Figaro and his aristocratic master.